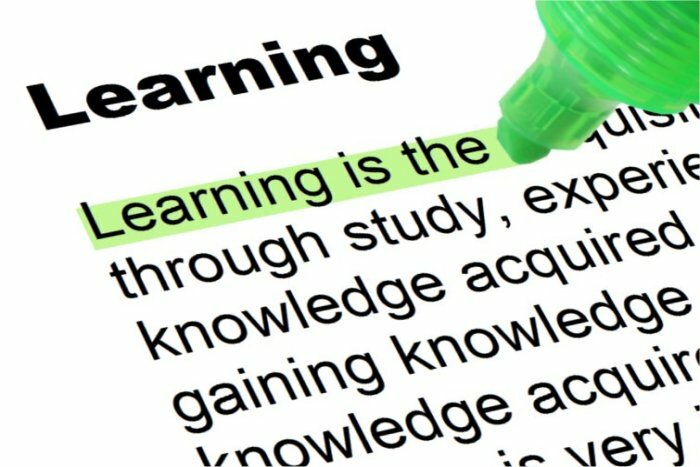 The Welten Institute of the Open University, AVANS University of Applied Sciences, and Maastricht University co-organised a conference entitled ‘Which learning strategies work and which do not’ on Wednesday 7 November. The main aim of the conference was to bring together research on effective learning with educational practice. Two colleagues of the University Library – Barend Last and Stefan Jongen – joined the ‘Which learning strategies work and which do not?‘ conference [link to a Dutch website] and followed different presentations related to the central topic of effective learning strategies. In this blog, they provide a brief summary of this conference and collected several best practices for UM teachers. Firstly, we followed a plenary keynote presentation entitled ‘Using Prequestions to Enhance Student Learning’ by Shana Carpenter. Her research findings suggest that retrieval and pretrieval practices have the power to significantly improve learning retention, but are dependent on the type of information that is offered. One tip is that if you have limited time, it is best to ask retrieval questions as soon after a session as possible. The conference ended with a second plenary keynote by Tim Surma [presentation in Dutch] about the role of teachers when it comes to facilitating effective learning strategies. The speaker really tried to translate theory to practice in a fun and engaging way. In doing so, he addressed three of the most promising learning strategies that we as teachers can influence. For detailed information of the several sessions, please read our feedback. Overall, we really enjoyed the conference because of the translational approach of research practice into the classroom. We collected several best practices related to evidence informed education and noted several implications for our education at UM. If you would like to know more about the conference, you can contact us via Ask your Librarian.